Steve attended Dartmouth College where he became a four-way specialist in slalom, downhill, jumping, and cross-country between 1937 and 1939. After serving in World War II, he briefly coached at the University of Colorado. 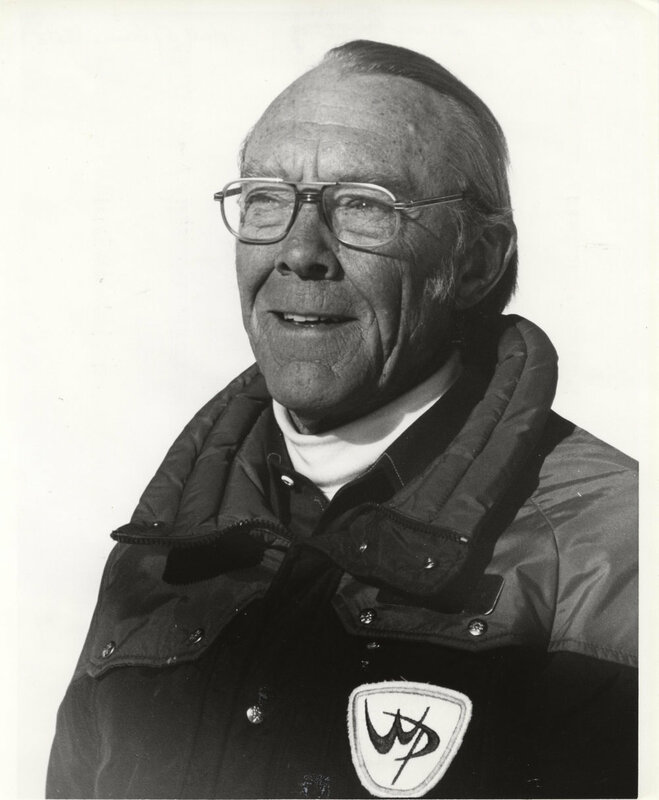 In 1950, he began his service as Executive Director of the Winter Park Recreational Association where he brought Winter Park from a 4 rope-tow, 3 T-bar ski area to one consisting of 770 acres served by 13 chairlifts.